Most observers anticipated TiVo winning its long-running patent dispute with US telco AT&T having already won a similar action with EchoStar last year. But the terms of AT&T’s settlement with TiVo are impressive. AT&T will pay at least $215 million to close the litigation and will in addition pay TiVo to license its IP. TiVo CEO Tom Rogers said the settlement was sensible and benefitted both parties in avoiding further expensive litigation. The agreement was announced late Tuesday, January 3, and sent TiVo’s stockprice up 13.2 per cent in after-hours trading to $10 a share. The AT&T settlement will be paid in stages. 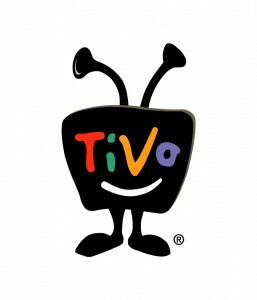 AT&T agreed to pay TiVo $51 million immediately and $164 million in guaranteed payments through July 2018. AT&T will also pay incremental licence fees based on subscriber numbers through that period should its own DVR subscriber base exceed certain levels, TiVo said. 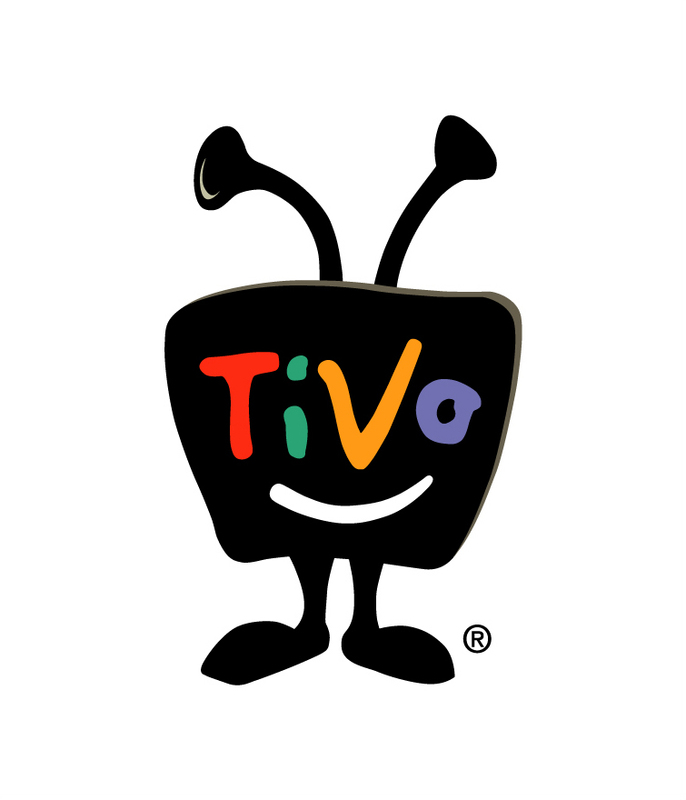 TiVo’s lawyers bills don’t end yet. Having seen off EchoStar and now AT&T, it still has actions running against Verizon and Motorola. The claims are for the self-same exploitation of TiVo’s ‘Time Warp’ technology.